When prearranging a funeral, one effective funding option is to take out a funeral insurance policy through our trusted provider, National Guardian Life. 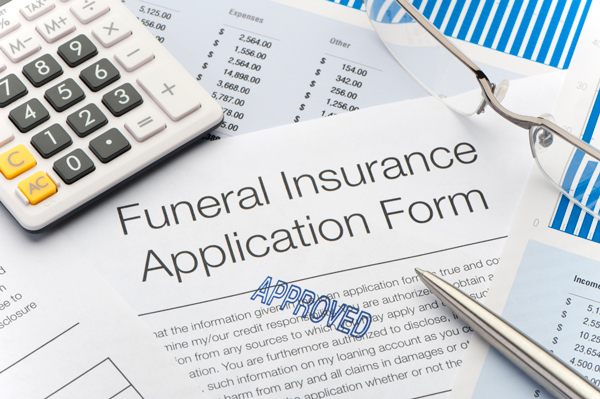 While you can certainly create a prearranged funeral plan with our funeral home without prepaying, many families find it reassuring to know that the plan and the funds are already in place for when the time comes. The funds used to purchase the funeral insurance policy are invested, and the proceeds will be added to the account. These policies include a death benefit designed to keep pace with the rising cost of funeral expenses. There is no income tax liability associated with these policies, since they are insurance-funded, and no one is turned down regardless of health. We also want to make sure you are completely satisfied with your coverage, so you have 30 days to review your policy. Several payment plans are available. 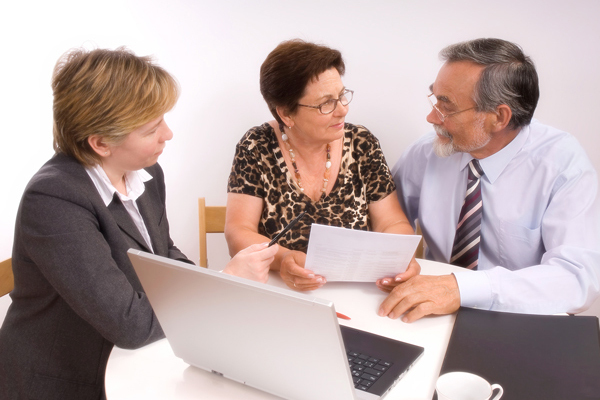 Our preplanning professionals can explain all of your options, so you can make the decisions that are right for you.